In this learning programme Astrophysics is presented together with Physics. 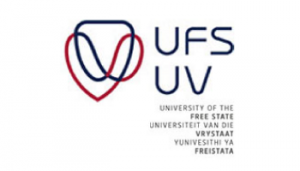 During undergraduate studies, the modules in Astrophysics are resource based modules presented by the University of South Africa (UNISA). Careers: researcher, laboratory assistant, astrophysical specialist, astronomer.